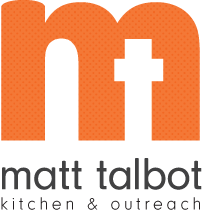 Please join us for a special performance by the Chiara String Quartet at Matt Talbot on Friday, April 7, from 5:30 to 6:30 pm. 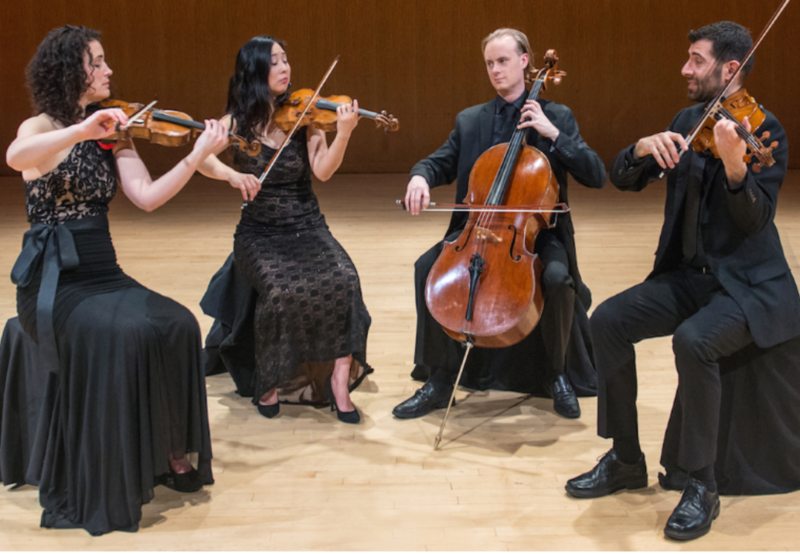 The Chiara String Quartet performs internationally and is also the Quartet-in-Residence at the University of Nebraska-Lincoln School of Music. The group’s members are Rebecca Fischer and Hyeyung Julie Yoon, violins; Jonah Sirota, viola; and Gregory Beaver, cello. We’re so grateful that they chose to share their talents with our guests and volunteers. We hope you can attend!